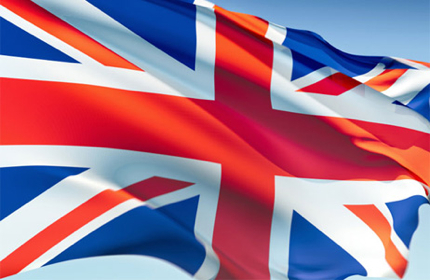 Everyone is invited to my British Bonenkai – “London Lounge”. 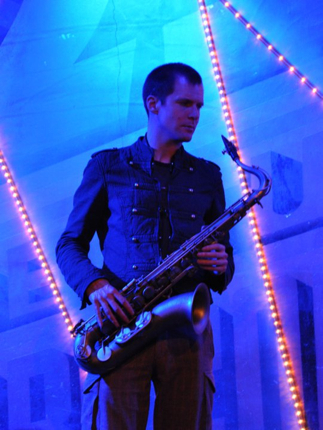 Live saxophone performance with Huw Lloyd. 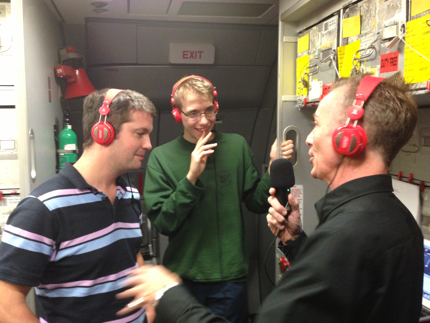 Inter FM LHR – London Hit Radio – program hosts Guy and Madoka “Maddie” Kato. Hackett London men’s Spring/Summer 2014 London Fashion Week catwalk show. Paul Smith men’s and women’s Spring/Summer 2014 London Fashion Week catwalk shows. 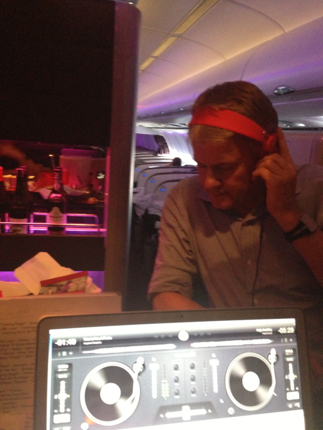 DJ In The Sky with Virgin Atlantic Airways – Guy’s inflight DJ highlights. And full Oak Door Bar drinks menu. 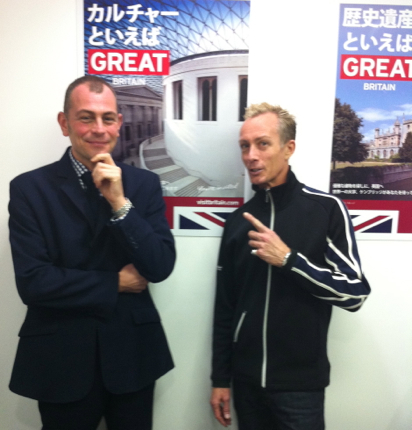 MCは私ガイと、InterFM LHR -London Hit Radio- でもお馴染み“マディ”こと加藤円夏. 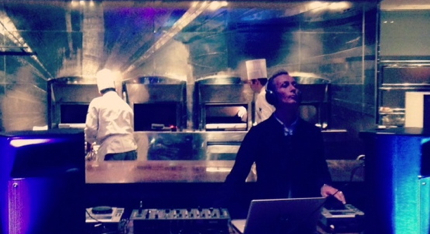 Oak Door Bar at the Grand Hyatt Tokyo. 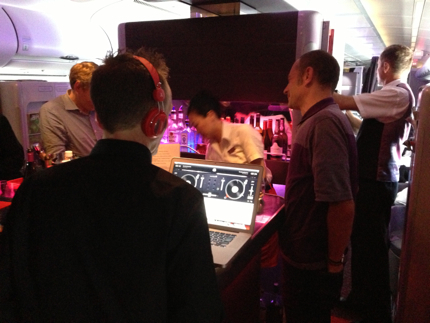 Video screening – DJ In The Sky with Virgin Atlantic Airways. And wonderful door prizes from these fabulous British brands!! Video screening – Hackett London Spring/Summer 2014 London Fashion Week catwalk show. 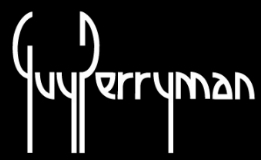 Guy Perryman Black Card Members receive exclusively discounted drinks at the Oak Door Bar every Saturday. 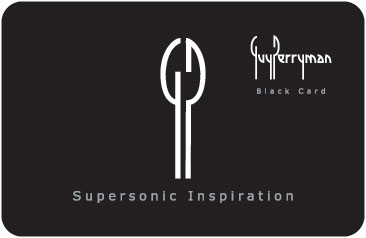 If you are not a member – please come to the British Bonenkai 2013 to receive your Black Card!! This entry was posted on Friday, September 27th, 2013 at 2:26 pm and is filed under Check-In News, Events & Experiences, London Direct. You can follow any responses to this entry through the RSS 2.0 feed. Responses are currently closed, but you can trackback from your own site.